Famously, Saint Peter once said, “Always be prepared to give an answer to everyone who asks you to give the reason for the hope that you have. But do this with gentleness and respect” (1 Peter 3,15). The Catholic Church has always been interested in education for this reason: to be able to witness to the faith in the saving work of Jesus Christ in a convincing and gentle way. This task requires the forming of minds and hearts. The Diocese of Shrewsbury seeks to provide the means for Christians to be formed – educated – in the faith. The task of education lies primarily with parents but then come the parishes, schools and colleges of the diocese. This section of the website is about those areas of diocesan life with a responsibility for the education and formation of children and students in the faith. Our educational mission entails the ongoing development of the entire potential of every person. It seeks to promote the well-being and freedom of every person made in the image and likeness of God and finding fulfilment in God alone. The Diocesan Department of Education serves the network of 112 primary and secondary schools across 11 local authorities: Cheshire East, Cheshire West and Chester, Halton, Manchester, Shropshire, Stockport, Tameside, Trafford, Telford and Wrekin, Warrington and Wirral. It is our aim to establish good working relationships with each authority, so that our schools and their staffs are well served. It is the policy of the diocese to strive to provide a place in a credible Catholic school for Catholic children who seek such a place. 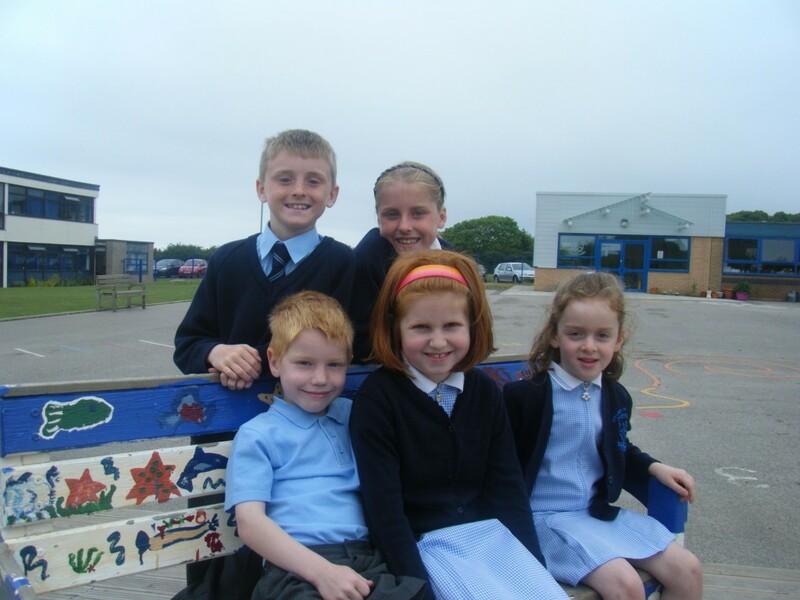 The Diocese of Shrewsbury is committed to the maintenance of a network of educational provision, which is based on the special and beneficial links between family, parish, primary school and associated secondary school. This commitment requires regular appraisal of the needs of the Roman Catholic community of the Diocese and the dedication of considerable funds to the rationalisation and expansion of school provision. The spirit of co-operation and selflessness, which enabled the Roman Catholic community of the Diocese to establish such an extensive system of schools, has ensured that the highest standards of Catholic education will be available for future generations. Some of the material contained within this section is courtesy of the Diocese of Salford.